Allow communities to express themselves: ANC EC - SABC News - Breaking news, special reports, world, business, sport coverage of all South African current events. Africa's news leader. 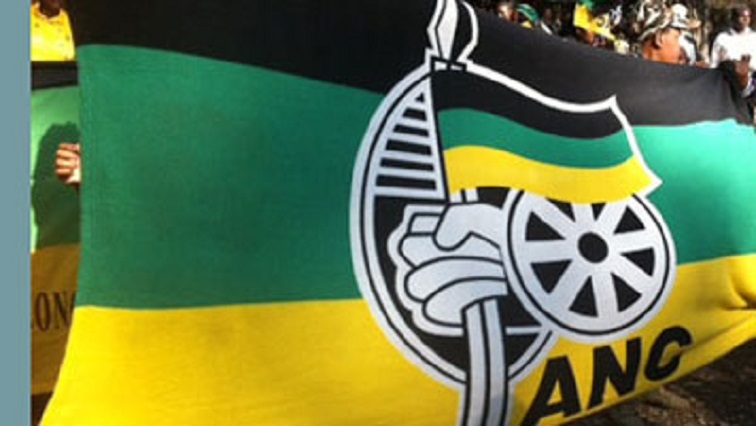 The African National Congress (ANC) in the Eastern Cape says communities should be allowed to express their grievances. This comes after Minister of Communications Stella Ndabeni-Abrahams obstructed the SABC news crew from reporting on the disruption of the party’s election manifesto launch on Saturday. Meanwhile, Media Monitoring Africa executive director, William Bird, says President Cyril Ramaphosa needs to take appropriate action against Communications Minister Stella Ndabeni-Abrahams. On Saturday, Ndabeni-Abrahams stopped a SABC television news crew from reporting on a protest at the launch of the ANC Eastern Cape election manifesto. The Minister has issued a statement apologising for the incident and reaffirmed her commitment to media freedom. However, Bird says given that this is an election year the governing party has to earn back the trust of the media in terms of ensuring their freedom. This entry was posted on 10 Feb 2019,06:56AM at 6:56 AM and is filed under Politics. You can follow any responses to this entry through the RSS 2.0 feed. Both comments and pings are currently closed.